Mothers are pretty amazing! They nurtured us when we were infants, cared for us through childhood, and support us in adulthood. Throughout our lives our mom is the one that we turn to for both advice when we are feeling low and to share joy with when we have exciting news or achievements. She is the person who has always been there for us. Mother’s day is a great time to acknowledge how much your mom has been there for you. The question is, do you REALLY know how much she has done for you? Maybe not. There might be a few things you don’t realize about your mom. 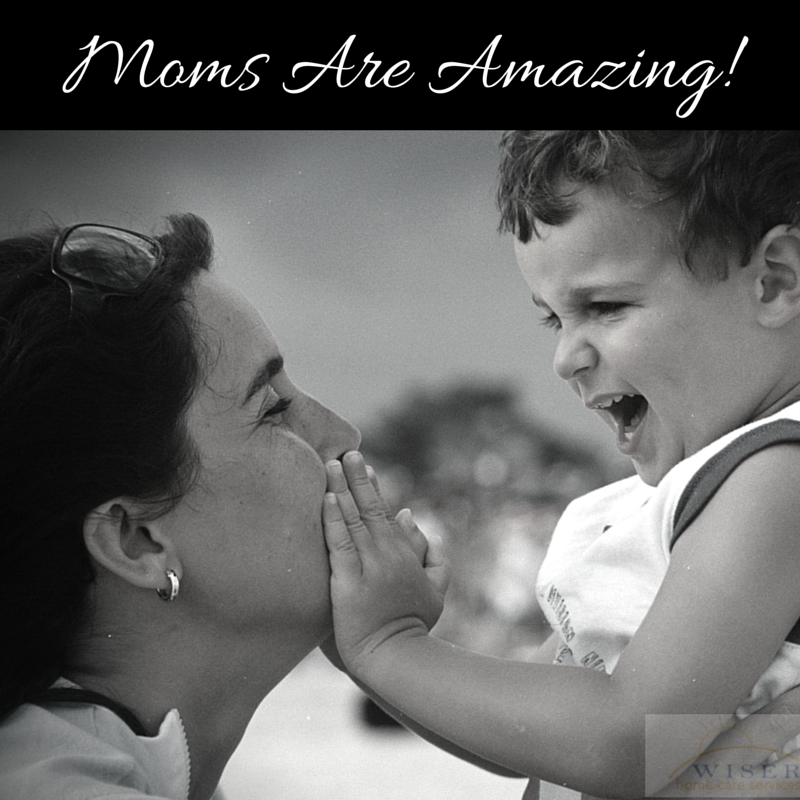 Here are some great fun facts you might not know about moms. For example, did you know that there are 82.5 million moms in the US? That is a lot of moms! Of those 82.5 million moms, 72% with a child over 1 also work outside of the home. On top of their work day, moms take on almost twice the household chores that dads do, averaging 2.2 hours a day in household duties. That’s a busy day! What makes up the rest of a mom’s day though? We know that it’s not relaxing, right? A baby will produce 7300 diapers by the time they are 2 years old. At an average of 2 minutes and 5 seconds per change, that’s over 126 hours a year that a mom will spend on dirty diapers alone! Talk about sacrificing time! A mother’s sacrifice does not stop at her time, though. Mothers sacrifice physically through pregnancy and childbirth, emotionally at every milestone or temper tantrum, and mentally at the endless number of tasks to get accomplished to keep their children safe and comfortable. Mother’s day is May 10th. When considering what to get mom for Mother’s Day, we hope you will remember all of these sacrifices and really make this year count. For all of the years that mom took care of us, lets take care of her the best way we can on Sunday. If you have a mother who is in need of care, please consider contacting us. We can help your family establish a care plan to personally accommodate her or any of your loved ones needs.